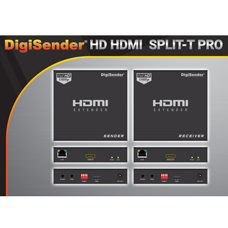 DigiSender HDMI 1080 HD Pro Network Streamer is revolutionary new distribution solution t..
HDMI CONNECTIVITY DigiSender HDMI 1080 HD .. 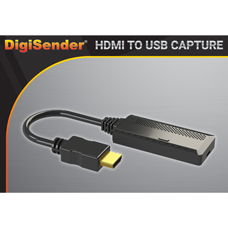 It features a HDMI Input Port and a USB Output Port. It is designed to work with easylife services a..